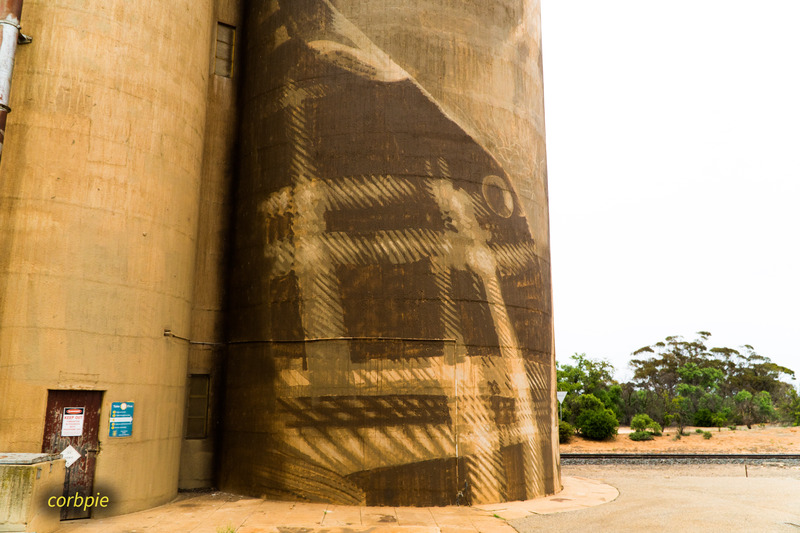 The Lascelles silo art was completed mid 2017 by artists Rone, featuring 2 paintings one of a man and a women. The art is done in a muted monochrome palette, a familiar style of Rone. 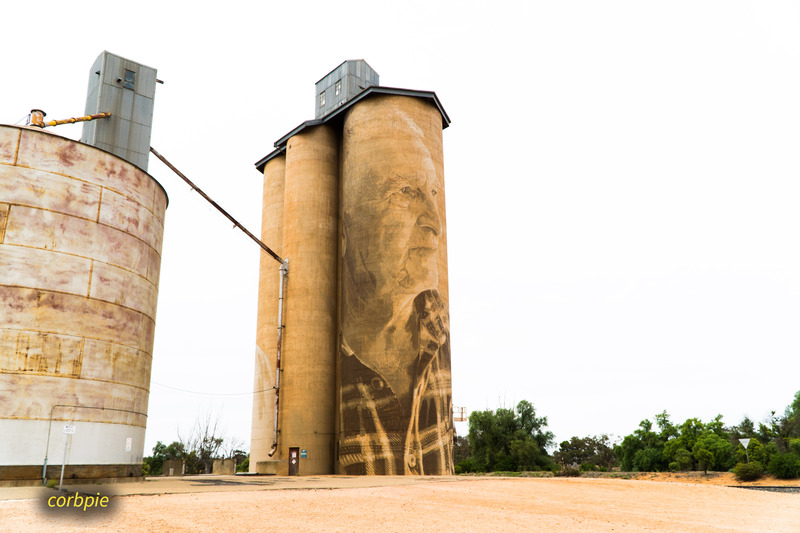 Lascelles silo art is the second most north location on the silo trail.